Here's a brief introduction of what the service team is about. Incredible printer, very versatile, high speed, and extremely precise precise. 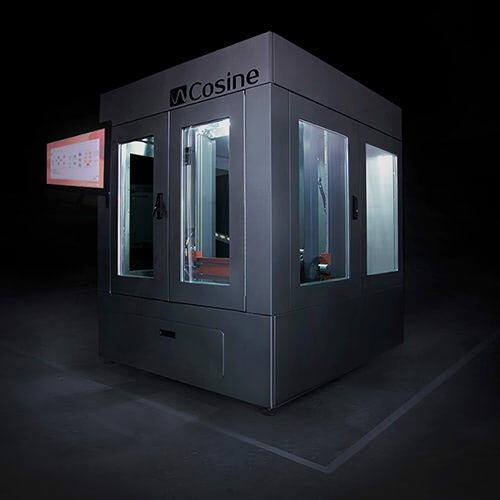 After having a stratasys and seeing the poor customer service and the cost of running it we change to the am1 of cosine. It was recommended by one of our engineers as he worked with it in MIT and NASA. Its the best industrial 3d printer I’ve seen, with the best customer service. Highly recommended!